Millennials can be many things: ambitious, aspirational, even materialistic. But they’re also socially aware and interested in sustainability and the environment. 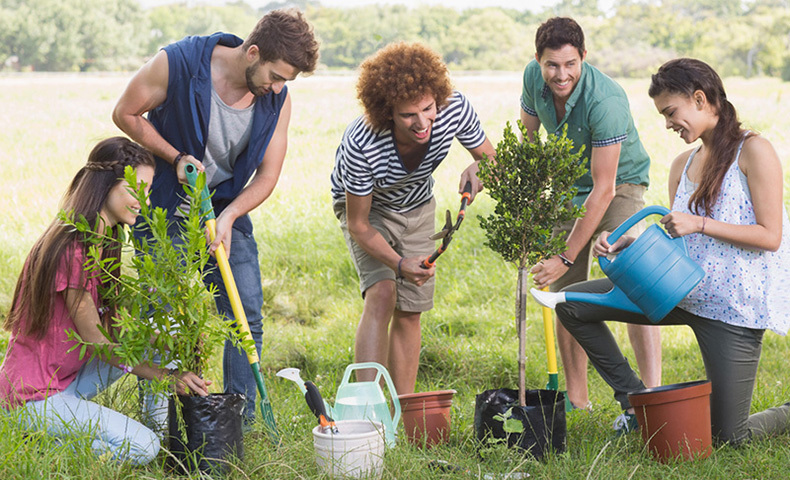 Surveys have shown that 54 percent of millennials believe they’ll make a significant contribution to better the environment. Seventy-six percent think more highly of companies that help them support causes they care about. Sixty-nine percent have shared about their favorite causes on social media. Domtar involves young people in its sustainability efforts and recognizes those who go above and beyond. By doing so, Domtar encourages millennials to make a difference in the world around them, and perhaps even make a long-term investment in their careers. Domtar Sustainability Communications Manager Dan Persica recently shared his thoughts on this topic. He explained some of the steps the company has made toward reducing its carbon footprint. Get the whole story about millennials and their perception of the environment from “Conscious Connection” magazine.